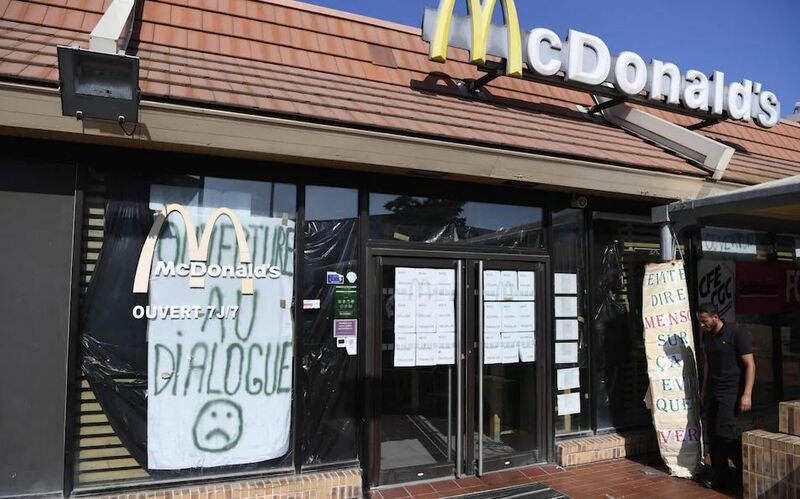 The French are up in arms again over fast food, but instead of tearing down a McDonald’s, this time they are fighting to save one from closing. The land of haute cuisine is no stranger to protests against malbouffe, or “junk food”. But Marseille residents are now waging a legal and political battle to keep a McDonald’s outlet that has become a “centre of community life” and a much-needed job provider. Marseille’s conservative mayor, Jean-Claude Gaudin, and its Socialist senator, Samia Ghali, have joined the campaign. If McDonald’s goes ahead with a plan to close its branch in Saint-Barthélémy, a north Marseille neighbourhood plagued by gang violence, drug trafficking and high unemployment, the senator has vowed to “oppose its presence throughout Marseille”.